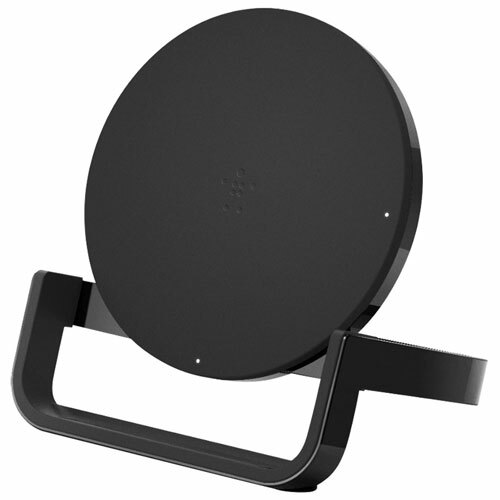 Wirelessly charge all of your Qi-enabled devices with Belkin's Boost Up wireless charging stand. Fine-tuned to work with the iPhone X, 8 Plus and 8, as well as Samsung's wireless charging phones, it's guaranteed to safely charge your device. And with a stand design, you can conveniently place the phone upright to continue using it while charging.